The first step toward change is awareness. The second step is acceptance of help. 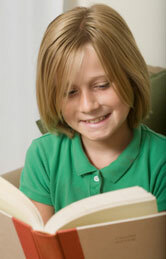 Call Y3K Tutor In Your Home today. 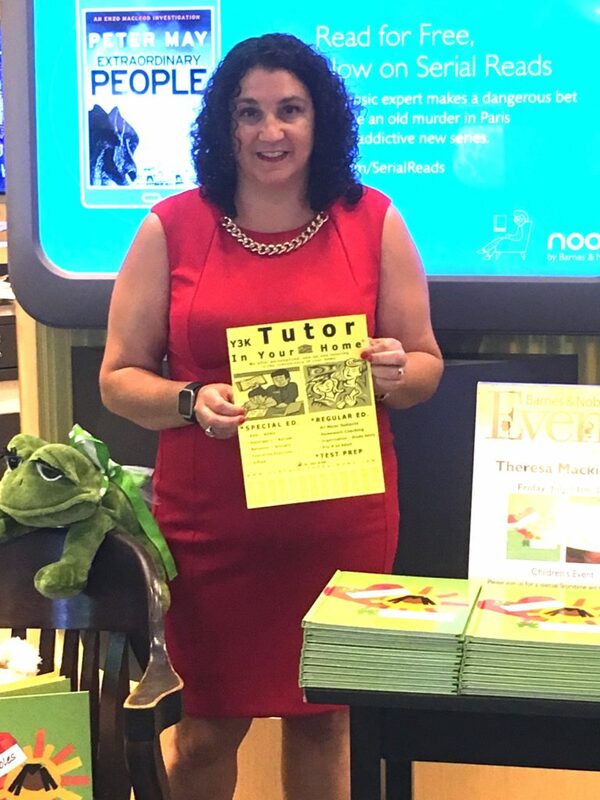 Y3K Tutor In Your Home recently donated tutoring and test prep services to the Zervas School Spring Auction. Bid generously and make this fundraiser a success for the children of Newton, MA. The money our donation and your bids will help the Zervas Parent Teacher Organization assist the school in enhancing its existing curriculum, purchasing new technology, and providing arts & sciences enrichment activities.